How Does Your EMS Workflow Measure Up? As these relate to EMS workflow, metrics/KPI’s are a way to evaluate how your own organizational processes are performing. In relation to EMS workflow, metrics/KPI’s are a way to evaluate how your own organizational processes are performing. Are they working to the highest level possible, or is there room for improvement? Are you providing timely patient care? Is your response time up-to-speed? Is the turnaround time from dispatch to trip to bill to reimbursement acceptable? Are you meeting cash flow thresholds throughout the month? We will look at these questions and more, in the following overview of metrics/KPI’s and their role in the 5 critical phases of an optimized EMS workflow. 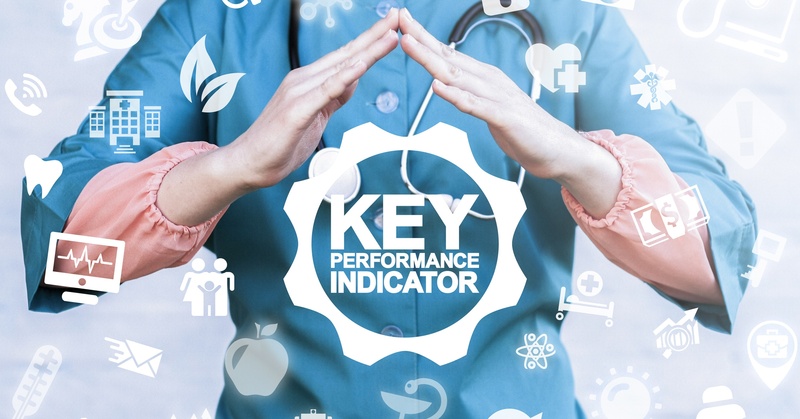 The purpose of metrics in process/quality improvement is to develop measurable service delivery standards and evaluate/benchmark EMS organizational performance against those standards.